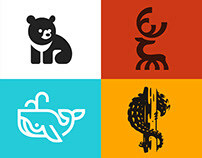 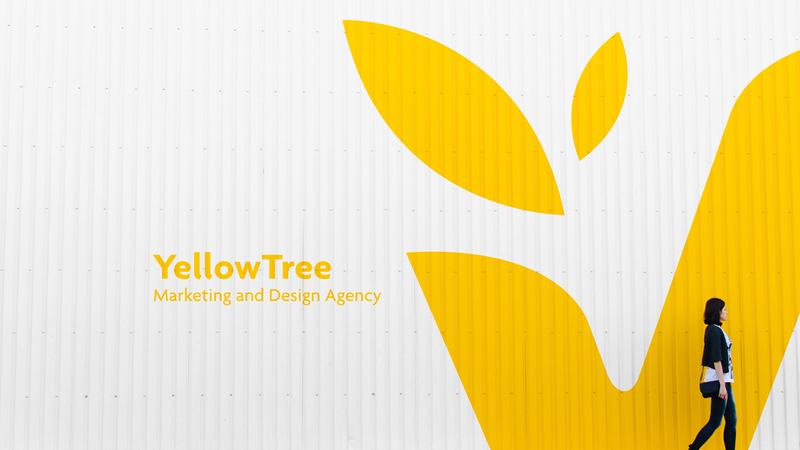 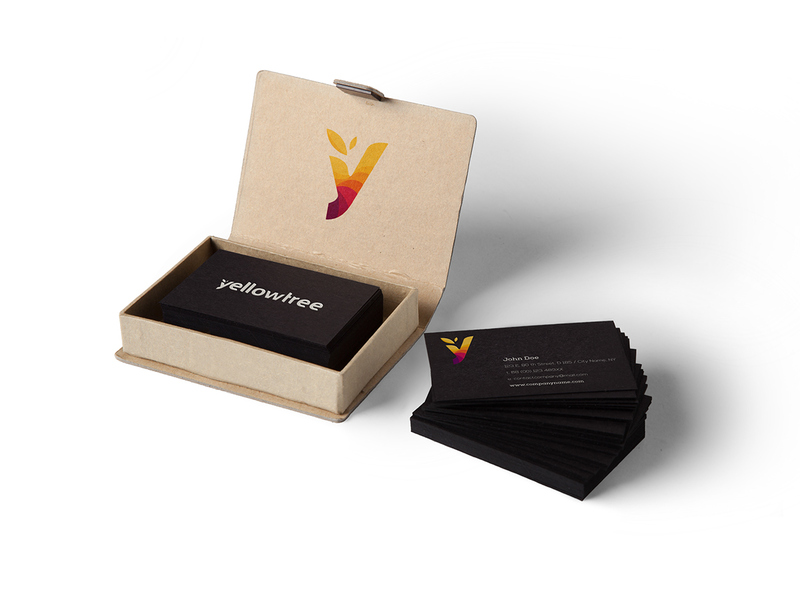 YellowTree is a design and marketing agency in Timisoara, Romania. We beacame associate in 2014 and things went out pretty good for everybody. 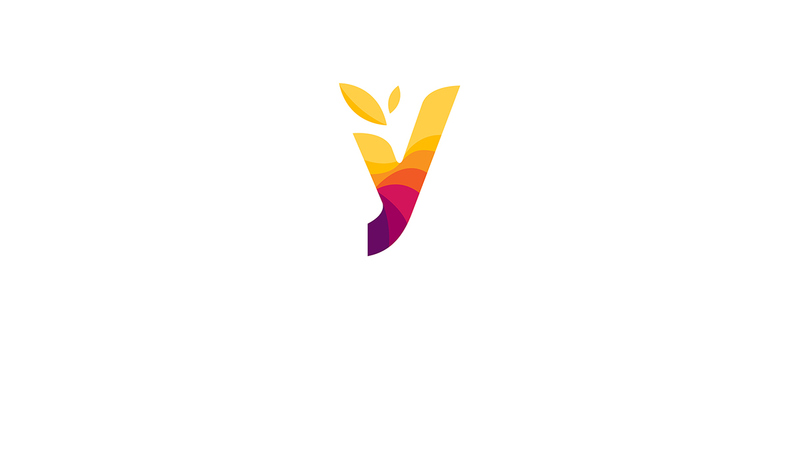 After a while we decided that a new image will raise our standards so i came up with this beauty.